John Woo and Universal Pictures are partnering up for a remake of Woo’s 1989 Hong Kong masterpiece, The Killer. Woo hopes to woo Lupita Nyong’o for the assassin role that helped propel Chow Yun Fat to stardom. In the original film, Chow’s character was a disgruntled assassin who takes one last job in order to earn money to restore the vision of a woman whom he accidentally blinded. His boss double-crosses him, leading to several slow-motion gun battles in churches while startled doves sought refuge from the chaos. Rumblings of an American remake have been circulating since the early 90’s, when The Killer started to achieve cult-classic status. Walter Hill (The Warriors, 48 Hrs, Last Man Standing) penned a script that ultimately never got off the ground. Woo was rumored to be looking for financing almost a decade ago for an American version of his film, and now with the backing of Universal, it looks like the remake is actually going to happen. According to Deadline, Josh Campbell and Matt Stuecken (10 Cloverfield Lane) wrote the original draft of the retooled script. Eran Creevy handled the rewrite, while Brian Helgeland will do a production pass. Woo will direct and produce, and his production company (A Better Tomorrow Films) will be joined by eOne’s Mark Gordon and Lori Tilkin. They hope to begin filming in Germany and France later this year. Lupita Nyong’o has been on fire lately. 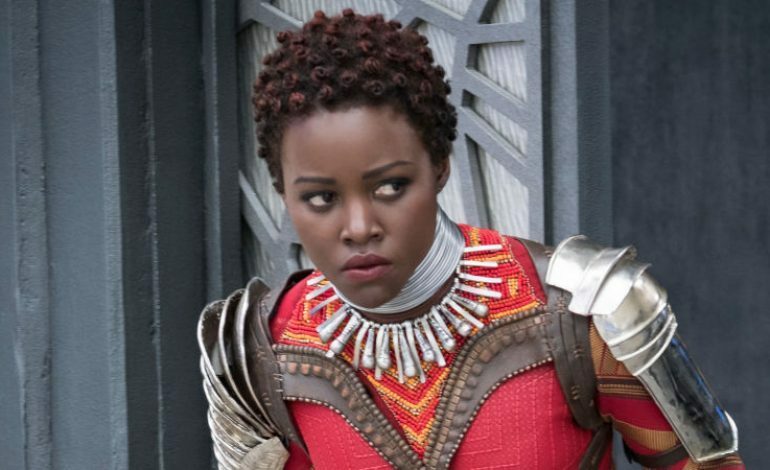 She won an Oscar for 12 Years A Slave, landed the role of Maz Kanata in the new Star Wars trilogy, and received widespread acclaim for playing Nakia in Marvel’s Black Panther. Her casting would put an intriguing spin on the original story, and it would be interesting to see her as a ruthless, charismatic killer. Let us know if you think she could pull it off in the comments below.